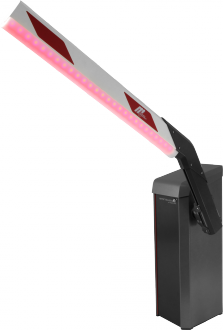 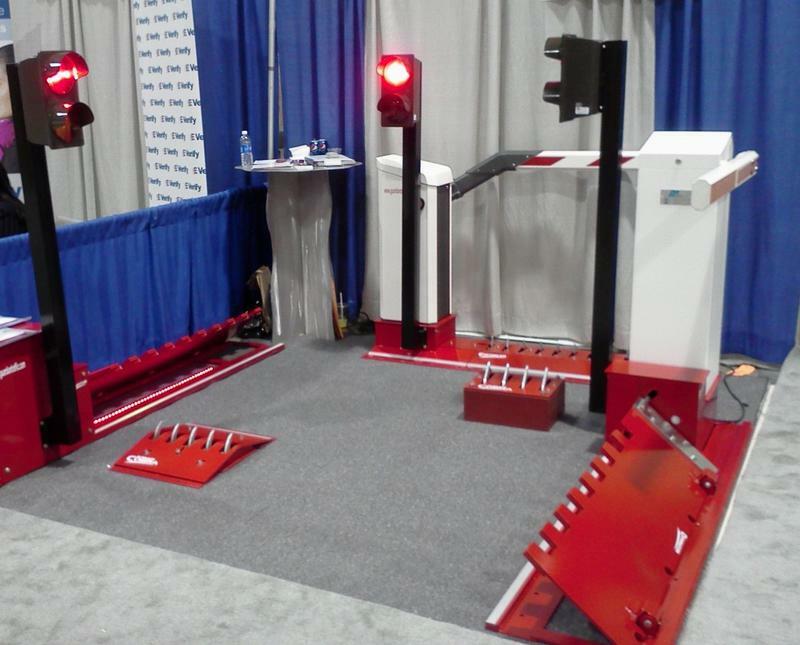 Interested in learning more about vehicle access control products? 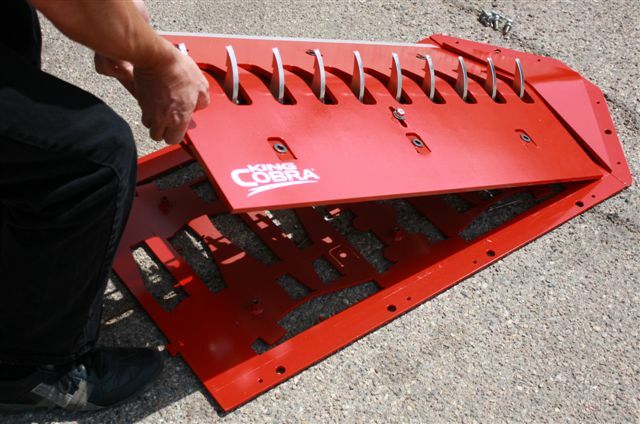 SURFACE MOUNTED TRAFFIC SPIKES ARE easiest to Install. 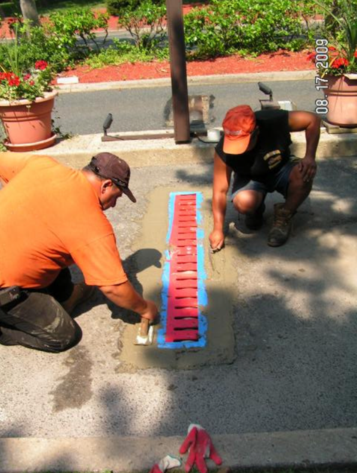 Simply adhere to asphalt or concrete road way with our 2 part epoxy. 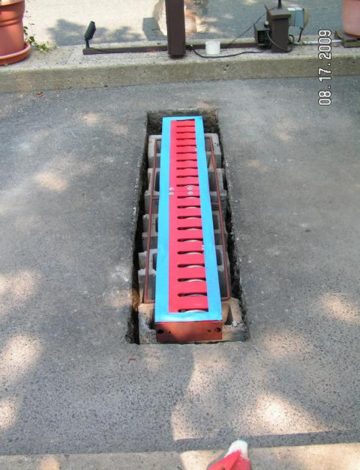 May also be bolted to concrete road way. 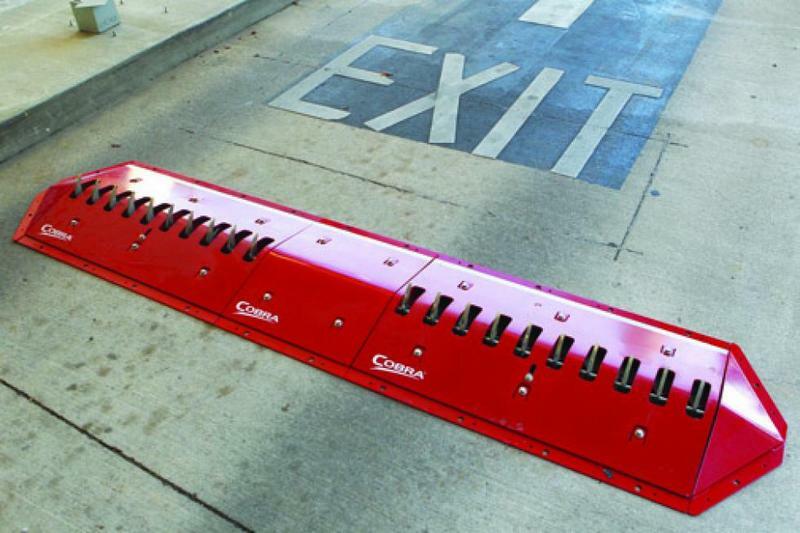 In Ground/Flush Mounted Traffic Spikes are installed at the grade surface of the road way, creating smooth passage and optimal clearance for low profile vehicles. 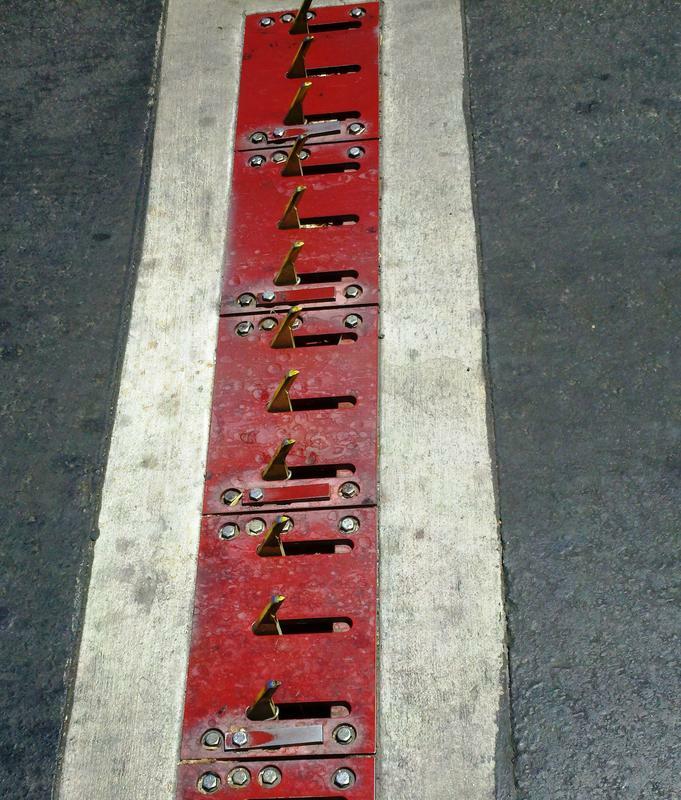 Speed Bumps are always recommended to slow vehicle speed to the mandatory 5 MPH when crossing traffic control spikes. 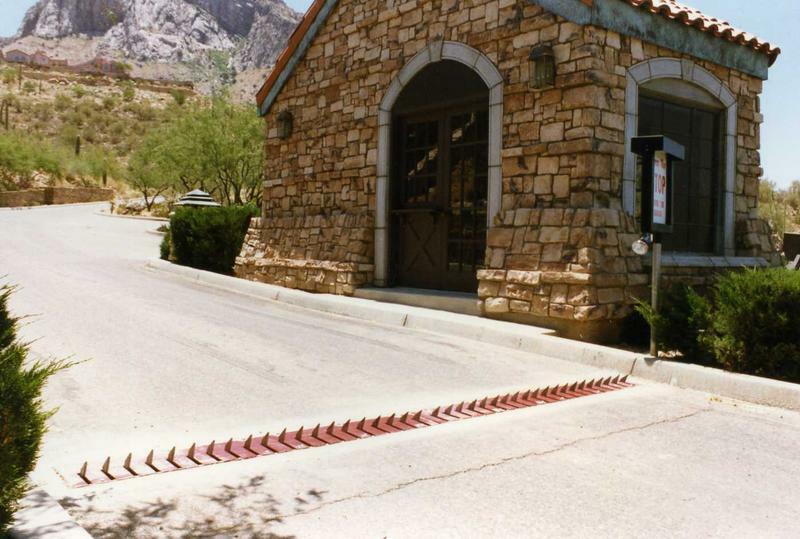 One Way Traffic Spikes can provide security without the expense of a clunky unsightly automatic gate at an Exit or Entry. 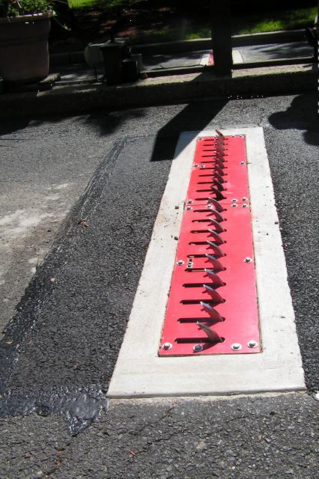 Surface Mounted One Way Traffic Spikes installed in a Parking Lot provides revenue control, security and a traffic calming device to slow drivers down to a safe speed when exiting the parking area.